When your business is plastic production, raw material procurement is a key issue. The best solution is to use recycled post-consumer plastics, which have been processed in compliance with the strictest standards. Virtually, post-consumer plastic is an inexhaustible resource to recycle, besides being environment friendly, and cost efficient. At the same time, post-consumer plastic recycling can significantly improve your plastic business, besides preventing environmentally unfriendly waste depots. 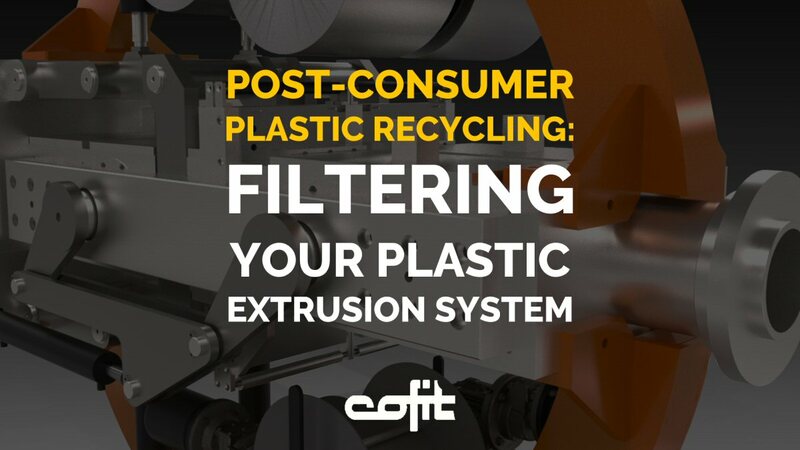 Including post-consumer plastic recycling and filtering in your systems to get clean application from a plastic extrusion process is undoubtedly a complex challenge. It often happens that cheaper raw materials are highly contaminated and mixed with other materials, becoming the most difficult to process. So, the real challenge is to improve your filtering technology to remove the largest part of contaminants. Considering the overall plan, plastic recycling systems using post-consumer waste prove to be the most forward-thinking, cost-effective, and flexible plastic extrusion systems. 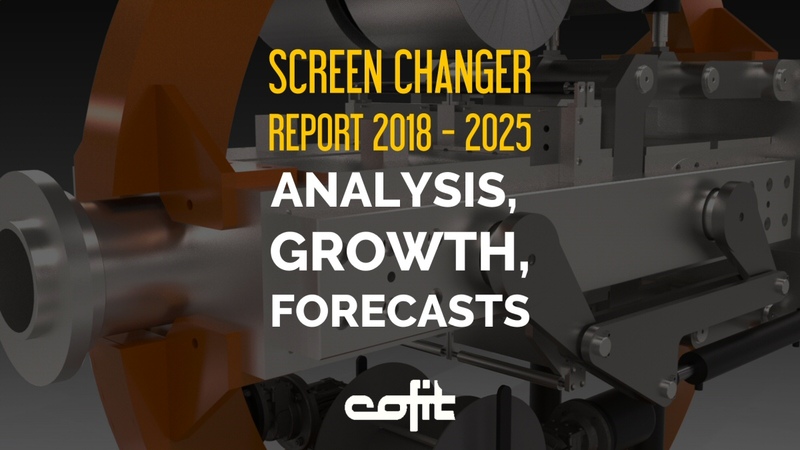 In such a scenario, screen filtering becomes the key technology, and screen changers the key devices. Gorillabelt T is the most advanced screen changer for filtering smart raw materials, e.g. highly contaminated post-consumer plastics. This automatic and continuous screen filter can process up to +10% contamination level. This means you can immediately start a money-saving production process by processing cheap highly contaminated materials of any kind, like HDPE, LDPE, LLDPE, PP, PET, PS, ABS, PC, PA, PMMA, and more. Equipping an extrusion line with standard screen changers to filter impurities implies that a certain amount of plastic material is necessarily wasted, due to filtering mode. Gorillabelt T has revolutionised the filtering industry: zeroing melt waste, plastic production lines will process any raw materials deriving from post-consumer plastics with no waste at all. If you apply a zero-waste filtering process, you can deliver extremely clean polymers to manufacture top quality and enhanced value applications and materials. From a technical point of view, one of the most important key factors to final product quality and value is screen changer filtering level. If your screen changer provides a 50µ filtering level approx. you can rely on an excellent filtration and your plastic production is suitable for very complex applications in the plastic industry, i.e. the most profitable ones. 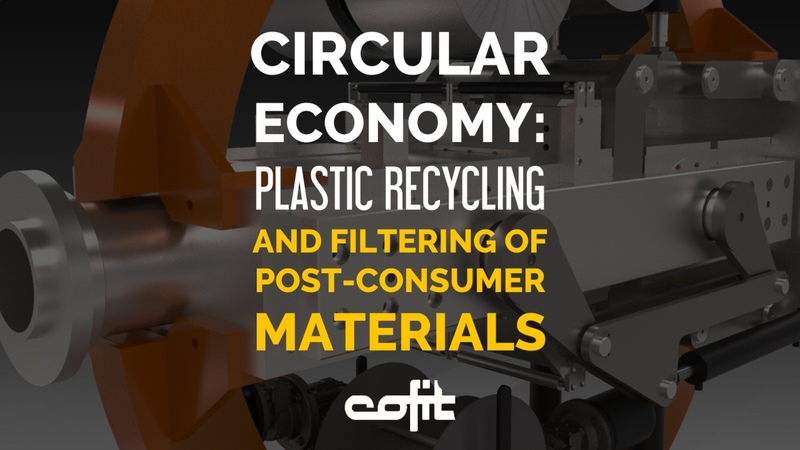 Cofit International is at the forefront of filtering in plastic extrusion system, manufacturing automatic and continuous screen filters for plastics recycling, and post-consumer plastic recycling – Gorillabelt T is the most advanced automatic and continuous screen filter on the market and offers zero melt waste. We are ready to support your plastic extrusion business in choosing the right solution. 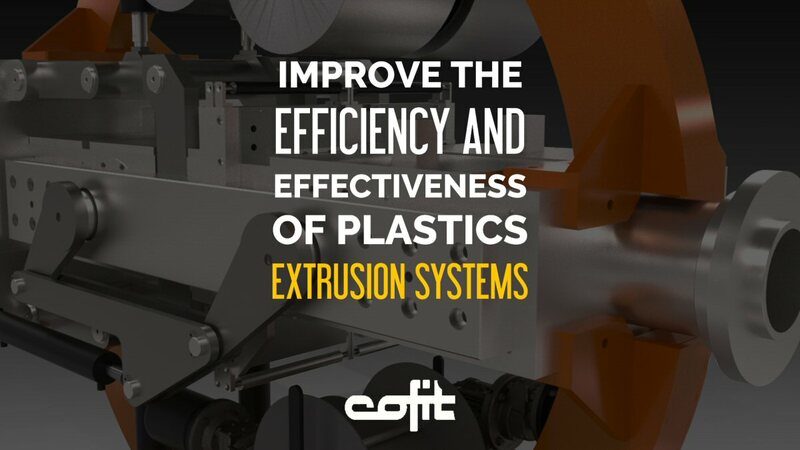 At CofitLab we have a complete extrusion line, integrated with our screen changers. Contact us to arrange a test session. You can send us your plastics materials to test them and check our filter performance.